Looking to collaborate with someone across the Green Line? Looking to expand your business to the north or the south of Cyprus? We can help!  If you are looking to do business across the Green Line, CyprusInno can help! Whether you are interested in expanding to North Cyprus or to South Cyprus, doing business on both sides, or you are from South Cyprus looking to collaborate with someone from North Cyprus and vice versa, we can guide you along the way and connect you with the right people to make it happen. Doing business across the Green Line is not black and white. Outdated regulations, which do not provide a clear framework for business collaboration across the Green Line, make it difficult for bi-communal business collaborations. You can contact us at info@cyprusinno.com regarding your island-wide business needs and we'll be happy to try our best to advise! Contact us for consultation on doing business across the Green Line and/or for any bi-communal business collaborations!